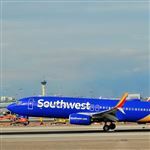 Southwest strives to keep things as simple as possible, and its baggage policies are no different - every passenger is allowed two free checked bags regardless of destination. As you get ready to pack for your trip, keep in mind that Southwest offers two free checked bags for each ticketed passenger along with one free carry-on and one personal item. Skis and golf bags count under the free checked bag policy as well. Any checked bags beyond the first two cost $75 per bag, per leg. Carry-on bags must be under 10 x 16 x 24 inches and fit in the overhead bin or the seat in front of you. If you get to the gate and the staff finds your bag is too big, they'll check it for you to pick up the baggage claim at your final destination. Keep personal items under 18.5 x 8.5 x 13.5 inches so that they can fit under the seat in front of you. Each passenger is allowed one quart-sized clear bag of liquids, aerosols, gels, creams and pastes that are 3.4 ounces or less per item in their carry-on bags. Southwest requires that each passenger provide identification when checking bags. TSA inspects every bag, whether checked or carry-on. You may only lock your luggage with a TSA-approved lock. Put your name and contact information on the inside and outside of your bag, and check your claim slip to be sure the destination listed matches your actual destination. Be sure to check in at least 45 minutes before your flight - any bags checked in after that are marked with a late tag and may not make it onto the flight. Flights out of Aruba require checking in at least 75 minutes before the flight and all other international flights require at least 60 minutes. When departing from San Juan, the check-in window is three hours. Anyone checking in after these times is not allowed to board the flight. To save you time, Southwest offers self-tagging at certain airports, where you print your own bag tags, attach them to your bags, and drop the bags off at the designated area. The self-tagging kiosks also have the capabilities to check in for your flight, upgrade to Business Select, print your boarding pass and change your reservation. Southwest considers any bag over 50 pounds as overweight and any piece larger than 62 inches (length plus width plus height) oversized. Bags weighing 51 to 100 pounds and measuring 62 to 80 inches incur an additional fee of $75 per item, per leg. A bag that is both overweight and oversized is only charged one $75 fee. 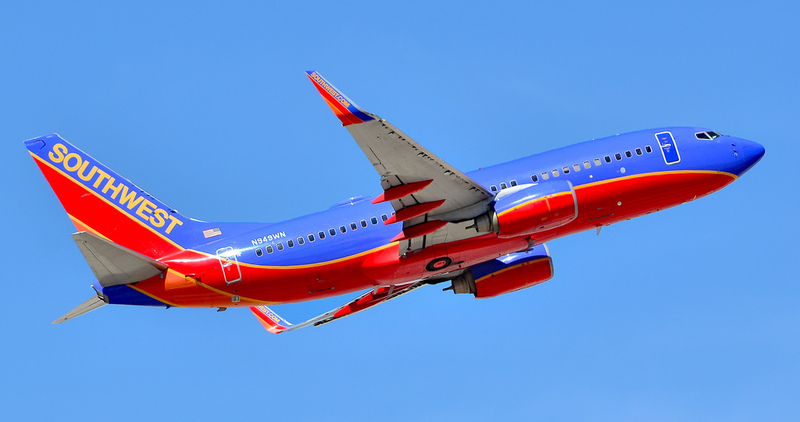 Southwest does not transport any luggage heavier than 50 pounds and larger than 80 inches. Additional bags beyond the two checked bags per person cost $75 per bag, per leg. If the additional bag is also overweight or oversized, it comes with an additional $75 fee on top of the $75 excess bag fee. Military personnel flying for active duty or permanent change of station are exempt from all excess bag, oversize and overweight bag fees. Their bags must also be under 50 pounds and 80 inches. Southwest's baggage policy really works for me. I often check two bags with them rather than carrying the smaller bag on board. But when I have to fly on another airline, I consider the baggage fees as part of the fare and choose accordingly. While Southwest's baggage policy is generous, you may still need tips for avoiding the excess bag, oversized and overweight charges. 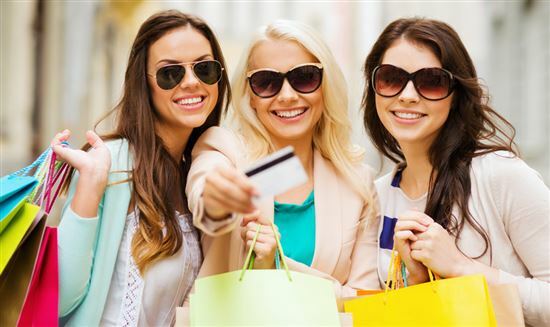 American Express Gold earns 35,000 Membership Rewards® Points after spend $2,000 on eligible purchases with your new Card within the first 3 months. This card earns 4x points at U.S. restaurants. 4x points at U.S. supermarkets (on up to $25,000/year in purchases, then 1x). 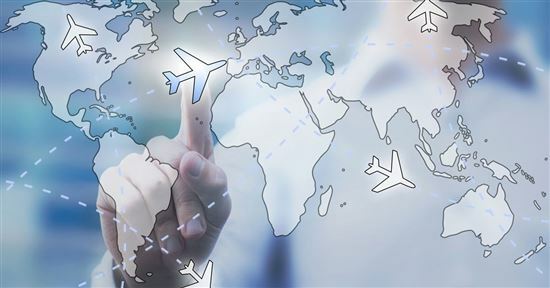 3x points on flights booked directly with airlines or on amextravel.com. You can earn up to $10 in statement credits monthly when you pay with The Gold Card at Grubhub, Seamless, The Cheesecake Factory, Shake Shack, and Ruth's Chris Steak House (enrollment required). There is a $250 annual fee (See Rates & Fees). This card includes benefits for travelers: There is no foreign transaction fee (See Rates & Fees) and a $100 airline fee credit to cover up to $100 per calendar year in incidental fees (such as baggage fees) at one selected qualifying airline. Terms apply. American Express Platinum offers 60,000 Membership Rewards points if you spend $5,000 on purchases with your new card within the first three months of opening your account. You earn 5x Membership Rewards® points on flights booked directly with airlines or with American Express Travel. This is a charge card so you will have to pay your balance in full each month. There is a $550 annual fee (See Rates & Fees). This card includes several benefits for travelers: This card offers Uber VIP status and free rides in the U.S. up to $15 each month, plus a bonus $20 in December. That can be up to $200 in annual Uber savings. This card also offers up to a $200 airline fee credit per calendar year to cover baggage fees and more at your selected qualifying airline. 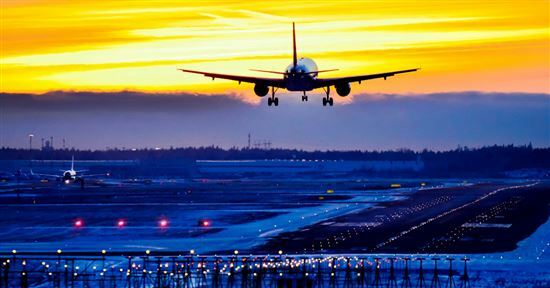 This card gives you access to 5 airport lounge networks including The Centurion® lounge network, The International American Express lounges, Delta Sky Club® lounges, Priority Pass(TM) Select, and Airspace Lounge. Enrollment required for Priority Pass Select. There is no foreign transaction fees (See Rates & Fees). This card also gives you access to Platinum Card® Concierge. You can enroll to get complimentary Hilton Honors Gold Status and complimentary Marriott Bonvoy Gold Status. Terms Apply. Chase Sapphire Reserve lets you earn 50,000 bonus points after you spend $4,000 on purchases in the first 3 months from account opening. That's $750 toward travel when you redeem through Chase Ultimate Rewards®. This card offers a $300 Annual Travel Credit as reimbursement for travel purchases charged to your card each account anniversary year. This card earns 3X points on travel immediately after earning your $300 travel credit. 3X points on dining at restaurants & 1 point per $1 spent on all other purchases. The points can be transferred 1:1 to leading frequent travel programs including airline transfer partners. The card has $0 foreign transaction fees. The card comes with access to 1,000+ airport lounges worldwide after an easy, one-time enrollment in Priority Pass™ Select. There is a $450 annual fee. Check weight and size at home: Don't be surprised by extra fees at the airport by measuring and weighing your luggage at home before you leave. You can use a household scale or purchase a specialty luggage scale on Amazon. Learn to pack light: Use packing tips like rolling up clothing, using vacuum-sealed bags and wearing as much as you can on the plane. When planning your outfits, choose versatile pieces that you can mix and match, limiting the number of items you need to pack. 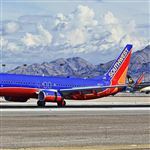 Because Southwest flies mostly within the domestic U.S., it has separate baggage policies for its limited international flights. When traveling internationally, you must check all bags at a ticketing counter - you many not use curbside check in. 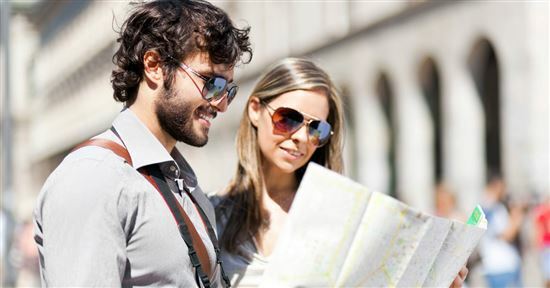 International itineraries that include a connection after entering the U.S. must claim luggage upon arrival in the U.S., head through customs and then re-check the luggage. Some destinations impose luggage embargos, limiting the number and/or size and weight of bags that passengers can bring into the country. Passengers traveling to Havana, Cuba, can only bring two checked bags. Each bag must weigh under 50 pounds and be less than 62 inches. When traveling with sharp objects (needles, syringes, medication items, etc. ), make sure they're properly covered to prevent injury to anyone handling your bags. Traveling with special items - such as baby items, guns or assistive devices - comes with its own set of policies. Be sure to check the policies again before you go to assure that nothing has changed. Air Compressors: Electronic engines and air compressors are allowed as checked luggage as long as the air tank is empty and in the open position. Alcoholic Beverages: Allowed in checked luggage as long as it's in the original unopened container, less than 140 proof and securely packaged, either by you or a wine or liquor supplier such as a duty-free shop, cruise ship or winery. Southwest sells wine and liquor packaging for $5 per unit. Each passenger is allowed five liters of alcohol. 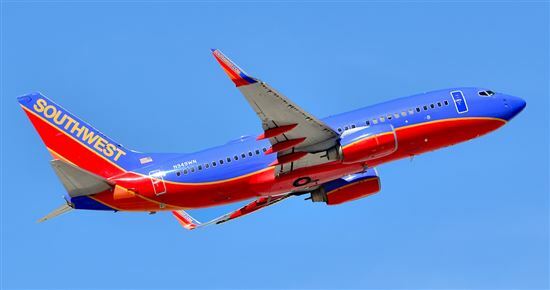 Assistive Devices: Southwest recommends bringing all medications and assistive devices, such as crutches, canes, walkers, CPAP machines and breast pumps, on board with you. These items do not count toward your carry-on and personal item limit. If you prefer to check these items, let the ticketing agent know if you'd like to retrieve them at the gate or in baggage claim when you land. Passengers can bring their own personal wheelchair or use the wheelchairs from Southwest. Each plane has room for one wheelchair on board, with any wheelchairs stored in the cargo hold for the flight. Indicate on your reservation if you'll be bringing a wheelchair or need to borrow one from Southwest. Power wheelchairs and scooters must be checked in at least an hour before departure. Between check-in to departure, you'll have use of a Southwest wheelchair to get around the airport and to the gate. Fill out the power wheelchair/scooter form before traveling and make sure that Southwest can access the battery if necessary. Baby Items: Passengers traveling with babies and young children may bring an FAA-approved car seat on board, one per child traveling. The seat must go in the middle or window seat and may not go in an exit row or the row ahead or behind an exit row. You're also permitted one stroller per child that you can check at the ticket counter or the gate - strollers and car seats do not count toward your two free checked bags limit. Cameras and Film: Screening equipment used for checked luggage may damage undeveloped film, so bring those and cameras containing undeveloped film with you as a carry-on. Camcorders and media cameras are both allowed on-board, as is professional media equipment when traveling with a credentialed media representative. Camping Equipment: One book of matches or 1 safety lighter is allowed in carry-on, as well as brand-new camp stoves in manufacturer's package and without fuel cylinder in either checked or carry-on. Knives and axes with blades protected in checked luggage only. Electronic Cigarettes/Vaporizers: Allowed on board in carry-on but you may not use at any time on the flight. Guns/Ammunition: Passengers can bring along firearms, as long as they are placed in checked baggage, free of ammunition and checked with a Customer Service Agent at a ticket counter. Guns must be stored in a hard-sided, locked container. Ammunition is allowed as long as it is properly packed in a checked bag. Human Remains: Only allowed as a carry-on if cremated - use a temporary or plastic container for transport to protect the remains. Musical Instruments: Instruments in a case that fit in the overhead bin or under the seat in front of you are allowed in the cabin. Passengers with instruments too big for the overhead bin or under the seat must purchase a seat for the instrument, at a fare no greater than the Southwest's Child's Fare for that flight. They may also check the instrument. Any instrument is allowed as a checked bag and counts as one of the two free bags. Oversize and overweight fees apply. Perishable Items: Seafood, meat and other perishable foods can travel as checked or carry-on luggage as long it as packed in leak-proof containers. Dry is allowed if the container is marked with the words "dry ice," the total weight of the dry ice, and the contents. Southwest offers dry ice labels for this purpose. While you can often rent any sports equipment you need when you arrive at your destination, sometimes it's necessary to travel with your own equipment. Southwest allows most sporting equipment as checked luggage - each piece counts as one of your two free bags. Oversized and overweight bag charges apply. If your furry friend is your constant travel companion, Southwest has a straightforward and simple pet travel policy. Small cats and dogs may travel in the cabin, as long as they are vaccinated, well-behaved, at least eight weeks old and fit in a kennel that fits under the seat in front of you. Each passenger is only allowed one pet carrier, which counts toward your carry-on and personal item limits. Pet carriers cost $95 each leg and the fee is non-refundable. Pets are not allowed as checked baggage or on any international flights. Southwest sells branded pet carriers that fit perfectly on their planes - they cost $58 at a ticket counter or $58 plus tax when purchased online at Southwest: The Store. Other acceptable pet carriers must be under 18.5 x 8.5 x 13.5 inches to fit under the seat in front of you, leak-proof and well-ventilated. Carriers can be soft or hard-sided. Each carrier can include two cats or two dogs, as long as they are the same species and both can move and stand up easily. Animals must remain in the carrier at all times - at the gate, during boarding and deplaning, and during the flight. Southwest's pet policy does not allow passengers to travel with pet remains, unless they are cremated remains. Only six pets are allowed on each flight, so passengers should reserve a spot early by calling Southwest's customer service number. All pets must be checked in and paid for at a ticket counter. Service and Emotional Support Animals: These types of pets are also allowed on board but must fit on the passenger's lap or on the floor in front of the them. Southwest does not accept unusual or exotic animals as service or emotional support animals. If you leave a bag or other item onboard after you deplane, contact a Southwest Customer Service Rep as soon as possible. If you don't realize something is missing until after you leave the airport, you can file a lost item report online. You'll need to provide a detailed description of the item and either an email address or phone number for customer service to contact you. For checked bags that are lost, damaged or delayed, you must file a report in person at the Southwest Airlines Baggage Service Office in baggage claim within four hours of landing. A customer service agent will file a report and give you a receipt with your claim number and phone number to call to check on the status of your claim. For any bags that don't show up within five days, you can file a missing bag claim with Central Baggage Services through the Baggage Claim Web Portal. You can also check the status of your lost or damaged luggage claim through this website. Southwest limits its liability for lost or damaged baggage to $3,500 per ticketed passenger for domestic itineraries. 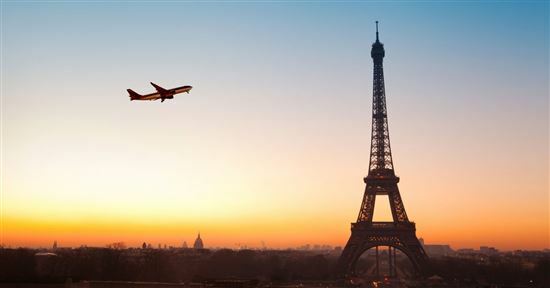 International trips fall under the Warsaw Convention or Montreal Convention, limiting compensation to $1,685.19. 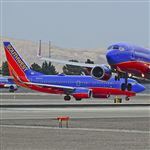 With the most generous baggage policy of any major airline, Southwest is a smart choice for budget-minded travelers. Southwest allows two free checked bags, plus a carry-on and a person item, saving you hundreds of dollars in baggage fees for your trip. Leave a comment about Southwest Baggage Fees?